Millennium Park Orthodontics Blog Permanent Versus Removable Retainers: Which Is the Best Choice? You’ve spent the last year (possibly longer) in braces and you’re so excited to show off your beautiful new smile. However, the work doesn’t stop once the braces come off. In order to keep that smile straight and looking its best, it’s important to wear a retainer regularly. At Millennium Park Orthodontics, we can recommend a removable or fixed retainer that will keep your teeth aligned in their proper place, long enough for them to stabilize. 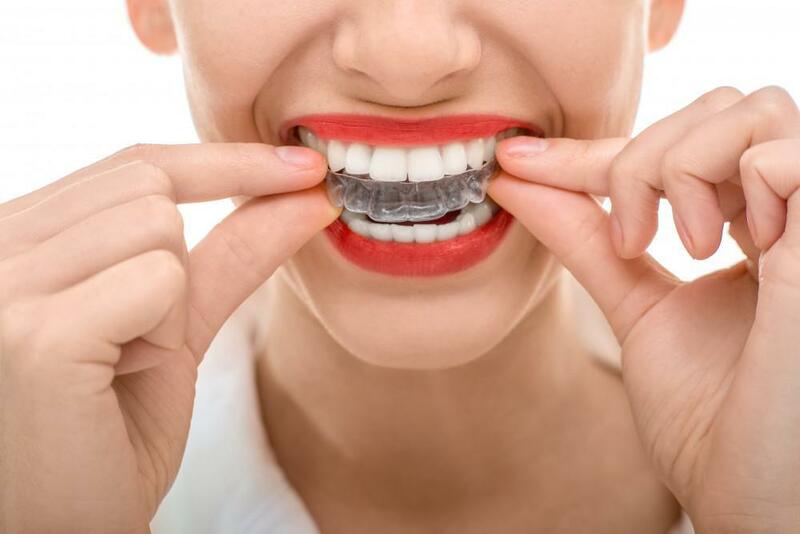 So which kind of retainer is best for your lifestyle and dental situation? Read on to determine which is right for you. The name seems to say it all, but there is much more to know about these dental appliances than the fact that you can remove them a will. Typically, removable retainers are worn only at night. In the morning, you take it out, brush and floss your teeth, and then go about your day. 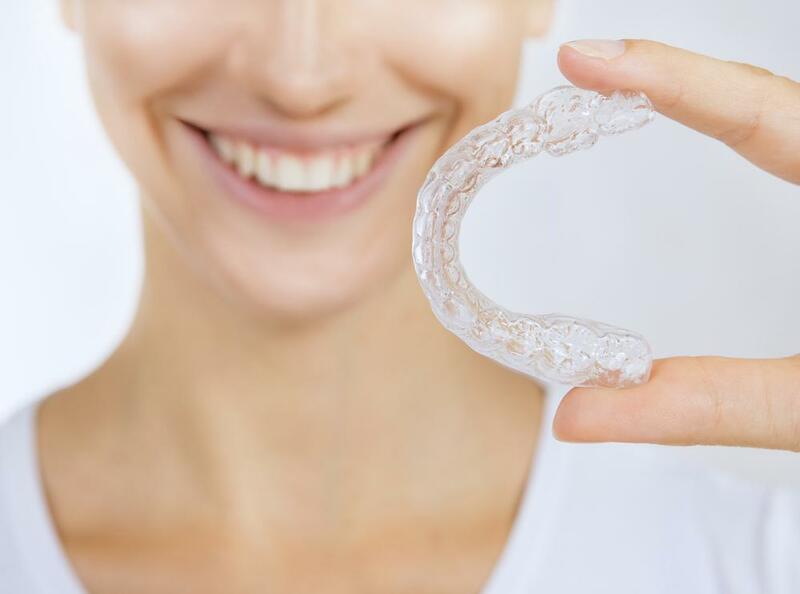 This form of retainer has some obvious benefits, such as ease of use and flexibility. You don’t have to try to brush and floss around a removable retainer or dig food out after meals. However, there are also downsides to having a removable retainer. For one, they are easy to misplace — Since these devices are custom-made, it can take time to get a new retainer created if you lose your current one. 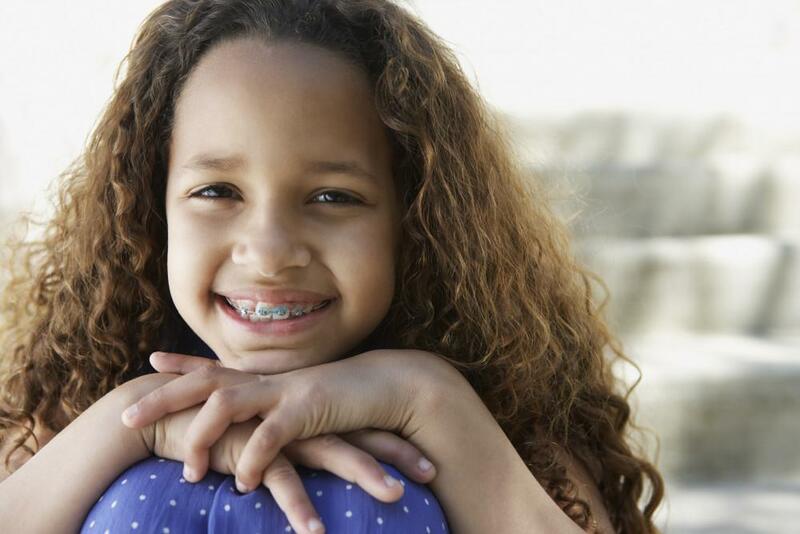 They are easy to forget — The retainer is an integral part of your orthodontic care plan. If you forget to wear it at night, teeth retention may fail. Retainer hygiene — Retainers collect everything from dust to dog hair, so you will need to take extra time to clean yours before and after use and make sure it’s stored properly. Otherwise, your retainer will become a breeding ground for bacteria. Permanent retainers usually bond to the back area of teeth called the lingual side. Of course, wearing a fixed retainer can cause dental hygienic problems such as gingivitis or tartar build up, if not properly cleaned. 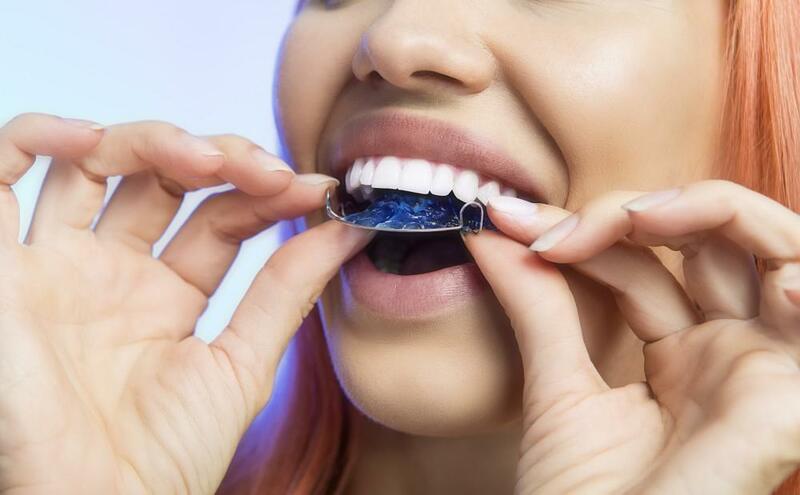 On the other hand, because a permanent retainer is always in your mouth, you don’t have to stress about potentially forgetting to wear it or misplacing it. Which is better: permanent or removable? The answer is, it depends. Some dental problems will not respond well to removable devices in general, such as correcting malocclusions. There is also concern that a removable thermoplastic retainer can lead to other issues, too, like an iatrogenic anterior open bite. In some cases, Dr. Spector may suggest wearing a combination (a removable device for the top teeth and a fixed one for the bottom). 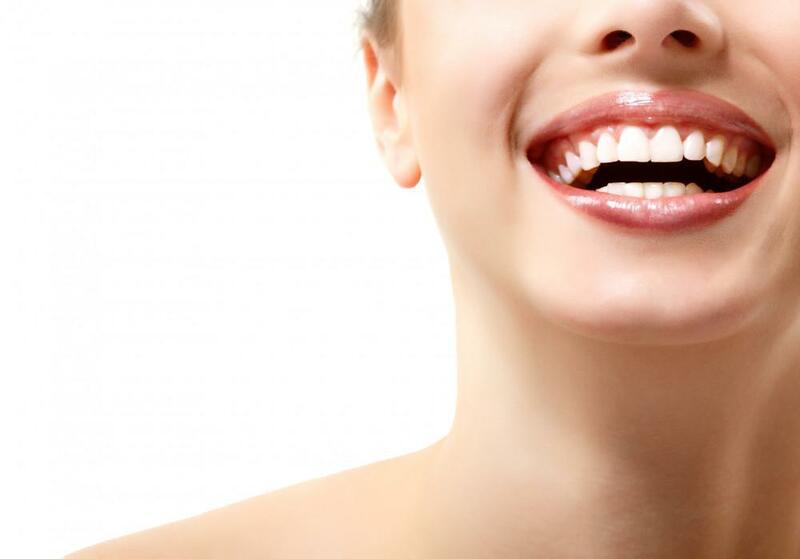 There is little evidence that one type of retainer is more beneficial from the other. It’s important to consider your lifestyle and oral health when choosing a retainer and Dr. Spector is more than happy to guide you. For more information about choosing the right retainer, contact the practice today.